Deadpool 2 is finally out for the public, and people are already clamoring for more. The sequel to the highly successful first film, audiences are treated to an original story that sees Ryan Reynolds’ titular character deal with some pretty heavy life events in his signature raunchy and 4th-wall-breaking ways. Obvious SPOILERS ahead! As the film comes to a close, we see that Deadpool has saved the kid, found himself a new “family”, and has all around given the audience a happy ending (no, not THAT kind of happy ending…). But, in the fashion of seemingly every movie nowadays, there are some after credits scenes to add to the story. In a Wayne’s World-esque type of move, Deadpool 2’s after credit scenes give the fans a SUPER HAPPY ending! As established earlier in the film, Cable’s time travel device (a Tag Heuer looking watch like thing), only has enough juice left for two trips: one for his trip to the past, and one for Cable’s return back to his own time. However, in a moment of caring and righteous heroism, Cable uses his final time jump to save Deadpool instead of returning home. Cable states it’s so that he can stick around and stop the world from falling into hell, but Deadpool knows it was for him. As the credits roll, though, we see Negasonic Teenage Warheadand her girlfriend, Yukio, working on the device and effectively repairing it for multiple uses. They then, in a moment of lapsed judgement, give said device to Deadpool. Of course, this may not have been the best of ideas. 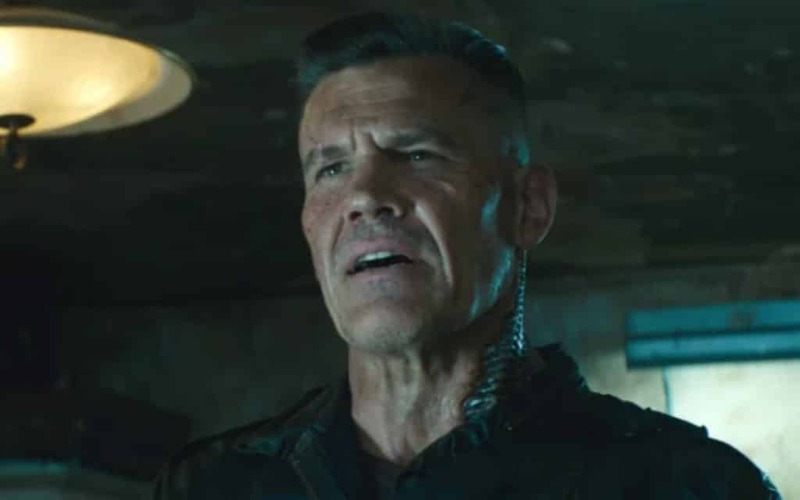 In the next scene, Deadpool jumps back to the deaths of X-Force and is able to save at least one of them, and that’s Peter. Deadpool tells him to just walk away (instead of trying to save Zeitgeist, who is about to be chopped up to death in a wood chipper). Peter notes that this hero stuff is all really scar anyways, asks Deadpool to make sure Domino gets his emails, and walks off to go home. Wade then jumps to what, to me, is the best scene here. It’s the final act of X-Men Origins: Wolverine where the newly powered up and newly muted Wade Wilson (dubbed here as Weapon XI) confronts Wolverine. But, before the battle can commence, Weapon XI is shot in the head by none other than the real Deadpool! 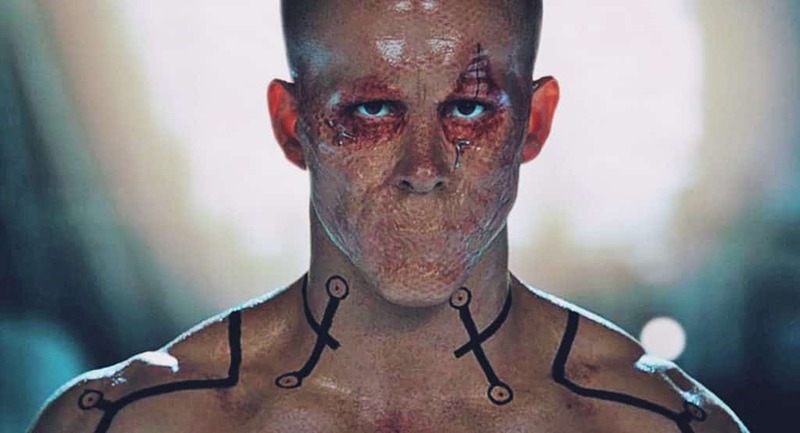 After telling Logan that he’s just “cleaning up the timelines” and that he loves him, he unloads his entire clip into the abomination that was Gavin Hood’s horrific adaptation of the Merc with(out) a Mouth. The final end credit scene is another nod to fans and helping right some wrongs. In the scene, we see Ryan Reynolds (not Deadpool, but actor Ryan Reynolds), looking at a script with a huge smile, stating, “Welcome to the Big Leagues, kid”. As the camera pans around to see the name of the script, we see that it’s Green Lantern, the critical and box office bomb of a film. But, suddenly, blood splatters across the title page of the script. Turns out, Deadpool has shot him in the head! Wade says, “You’re welcome, Canada”, and walks away. Whilst we can go on and on about the time travel ramifications of what Wade has done her, creating alternate timelines or even destroying the fabric of reality itself, remember that this is a Deadpool movie. A film that doesn’t take itself seriously at all. So, just enjoy the movie, the end credits scenes, and look forward to the upcoming X-Force film! 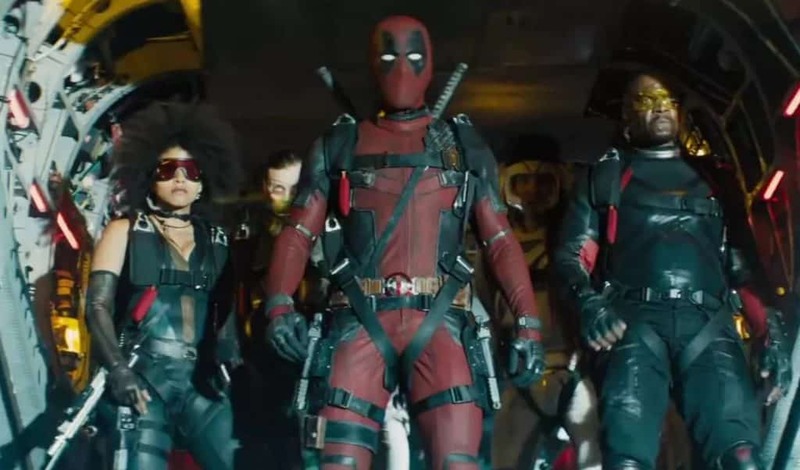 What did you guys think of Deadpool 2’s end credit scenes? Share in the discussion in the comments below!